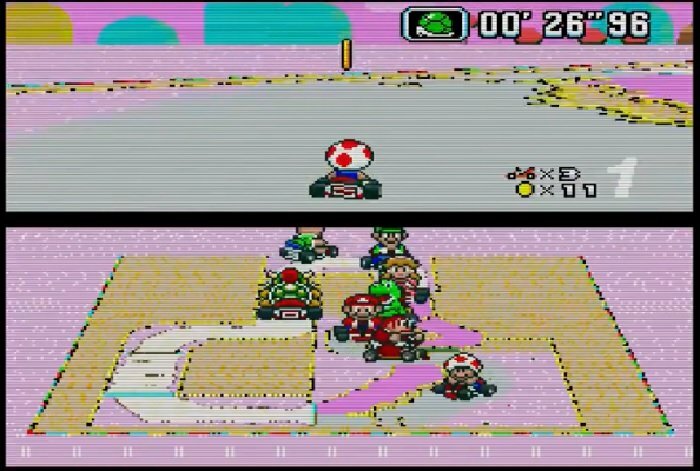 Super Mario Kart World is based on the SNES Game Super Mario Kart. All 20 race tracks and 4 battle tracks have been edited, a faster CPU option, and new shortcuts, 1-infinite balloons for Battle Mode. Redesigned tracks and battle setup options, adding to a newer and improved racing game. Super Mario Kart at its very best, make sure you download and try this version. 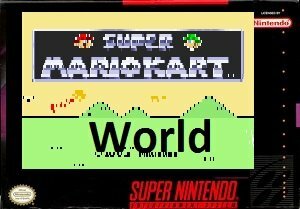 Question : Can I download and play Super Mario Kart World SNES ROM Hack? 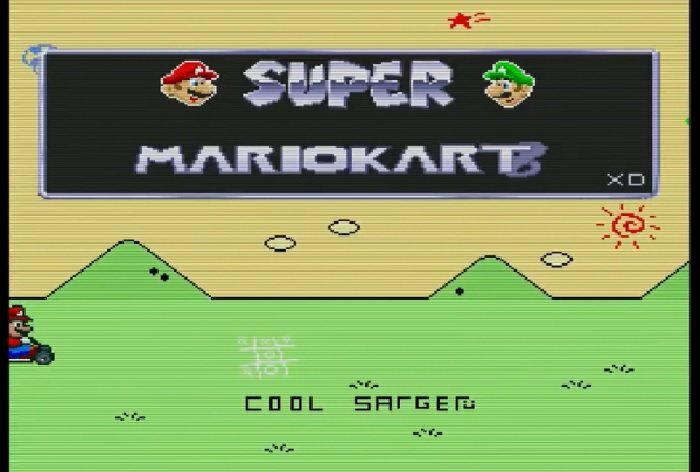 Answer : Yes 🙂 You can download Super Mario Kart World ROM from Here. The download links have been tested and are working at the time of posting this article, If you find the links don’t work please let me know by posting a comment below. 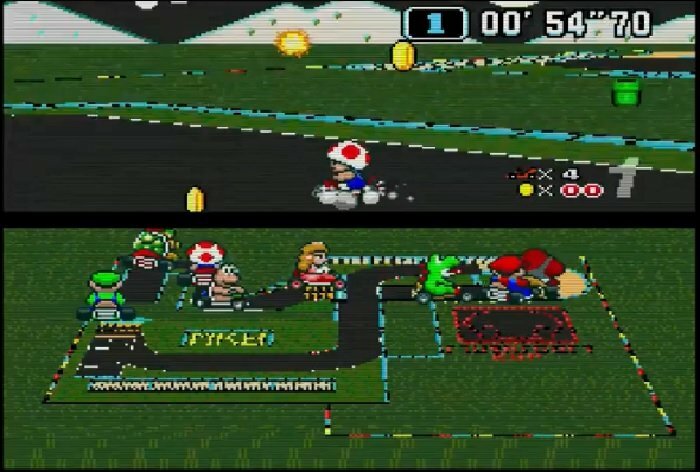 Question : What Emulator Shall I Use To Play Super Mario Kart World (ROM Hack)?